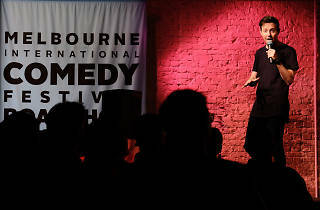 The iconic comedy roadshow is back in Hong Kong, bringing the best and funniest talents from Down Under. 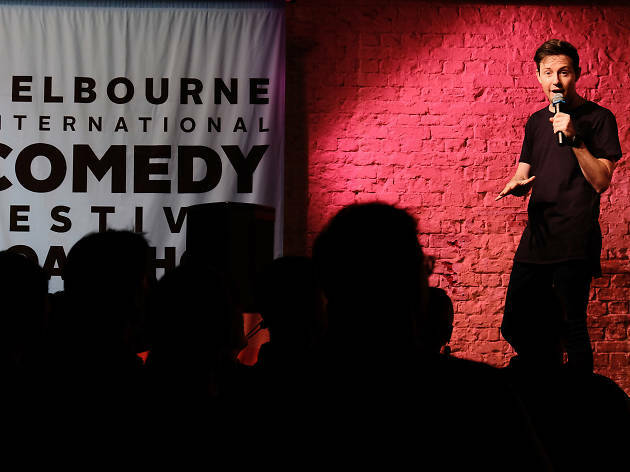 Down Under’s biggest comedy festival makes a rousing return to Hong Kong, bringing with it a huge cast of Australian and international performers including the likes of Nick Cody and Nikki Britton for seven nights of top-notch sketches and slapstick. Get your tickets for a week’s worth of giggles.